Can you spot a good pitch? The word "pitch" triggers something in my brain due to my recent involvement with the startup scene. There are some awesome projects there so I'll be talking a little bit about some of them in the weeks to come. I contacted developer Matthieu Begin to test this game for the iPad and it's actually pretty amazing. The story takes place in a dystopic setting of New York city, where magic is hidden from the eyes of regular people but still lurks in every nook and cranny. The game approaches some of the common traits in isometric adventure games in a more intuitive fashion perfect for mobile devices. 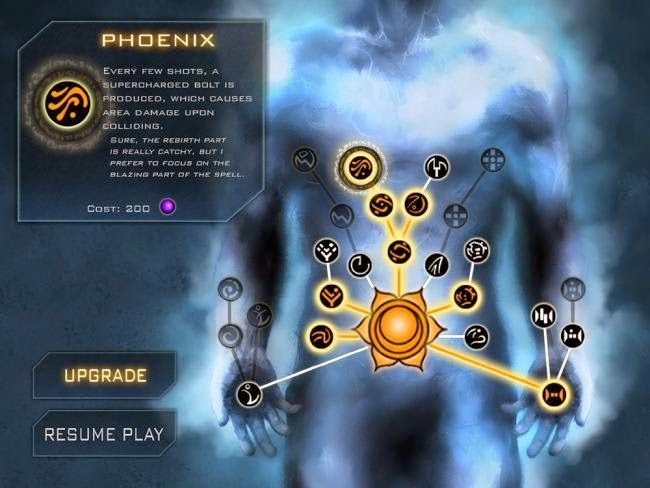 It sets an example of how there's still a lot of exploration to do in terms of UI/UX design in gaming. The "fate factor" isn't just present in the name. 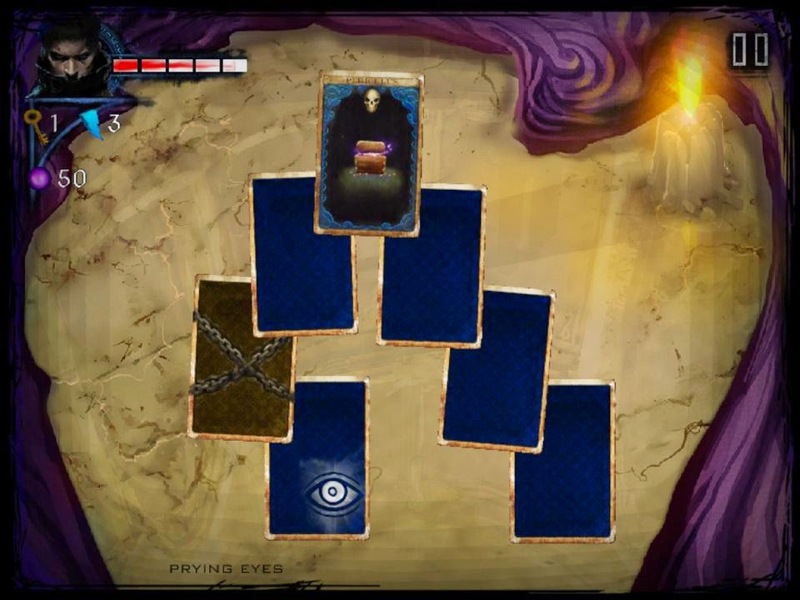 Every new trial (level) offers a different set of cards from "The Deck of Fate" which represent the challenges you must face in order to move on to the next trial. Even if you have to play a trial all over again, your set of cards will never be the same as the last time. Although the current build is still a pre-alpha, the concept pushes through quite strongly. It looks and feels like a next gen indie mobile game. Delivering in its early stages a promising experience to look forward to. 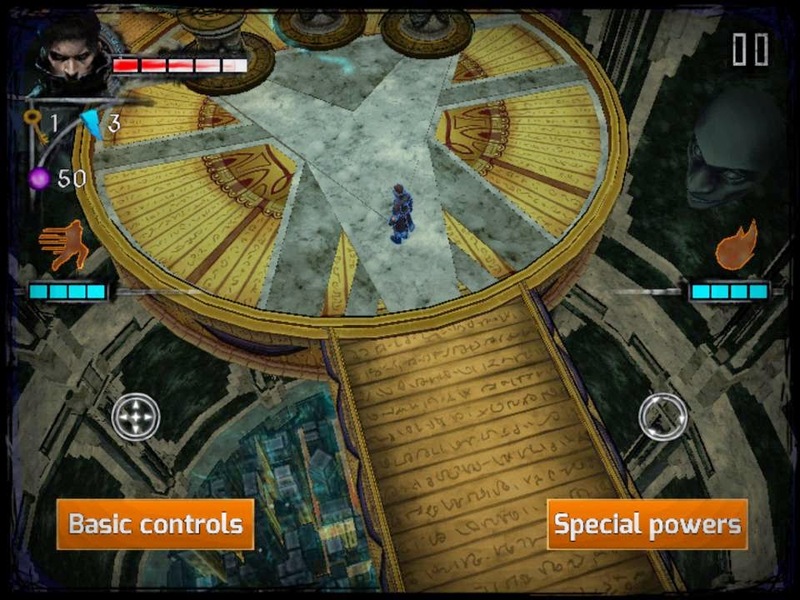 To find out more about Leap of Fate, you can visit Montreal based studio Clever Plays here. Also, go drop some love at their Twitter and Facebook.